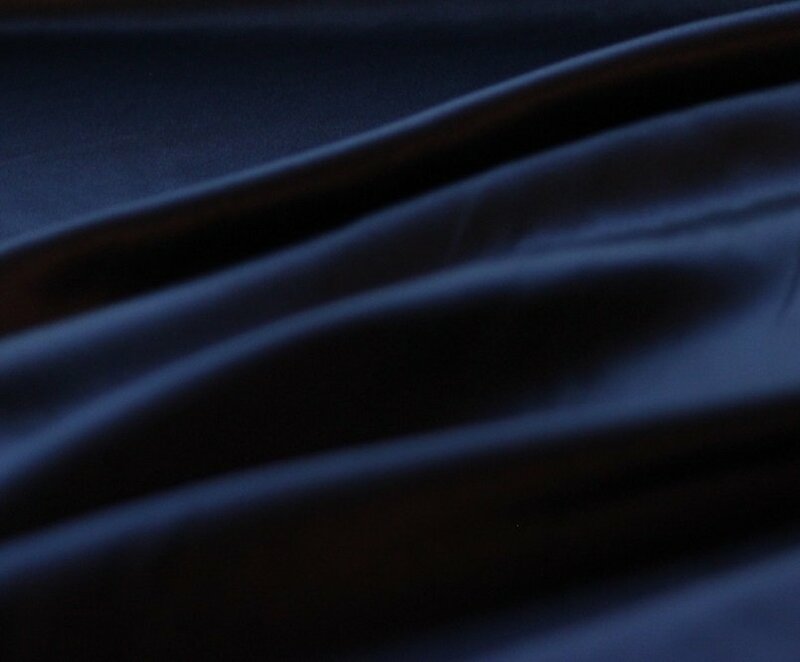 Always luxurious silk charmeuse, the silk with a satin face and a matte back. Can be used on either side! 45" wide. $ 34.00/yd.